Our mission is to engage city-dwellers of all ages and backgrounds in the fun of farming through a range of educational workshops and bespoke farm installation services. 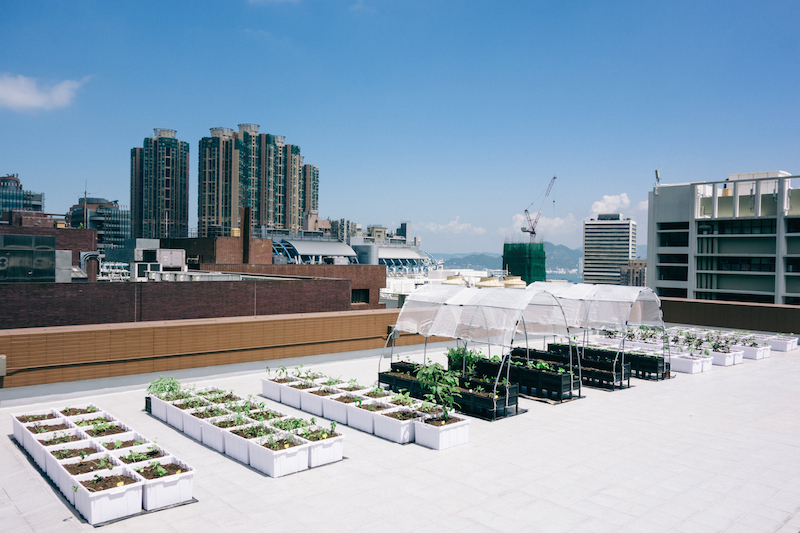 Our goal is not just to promote urban farming in Hong Kong, but to encourage conscious lifestyle choices that take into account our relationship to the environment and our community. Time To Grow Urban Farming (TTG) is a responsible enterprise dedicated to promoting urban farming in Hong Kong. Through our bespoke farm installation services and educational workshops, we want to turn the city’s unused spaces into an edible urban landscape, and reconnect city-dwellers with the food they eat.